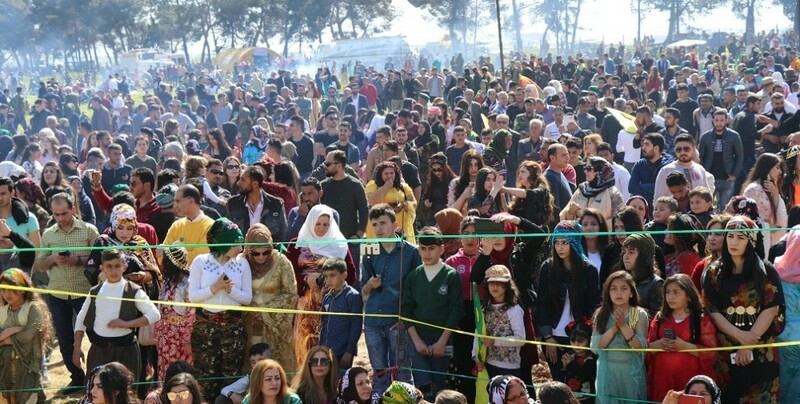 The people of Qamishlo flocked to the Newroz grounds in the Himo village early in the morning. 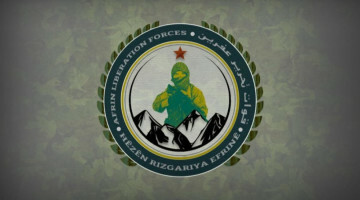 The grounds were adorned with TEV-DEM, YPG-YPJ, SDF and Kongreya Star flags. The celebration started with the lighting of the Newroz bonfire by the martyrs’ families. 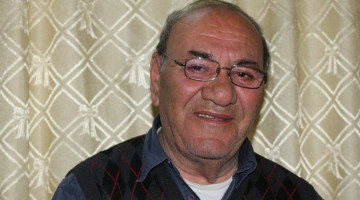 Beritan Asya spoke in the name of the Peoples’ Unity and Solidarity Institution (SYPG) and celebrated Newroz. Asya said the peoples of Northern and Eastern Syria are living through a historic period with victories against ISIS gangs. 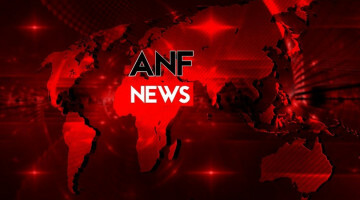 A Newroz message was read in the name of Syriacs, which pointed out that the region's peoples are going through a historic period and celebrated Newroz for all peoples and SDF fighters. The celebration continued with concerts and traditional dance shows.